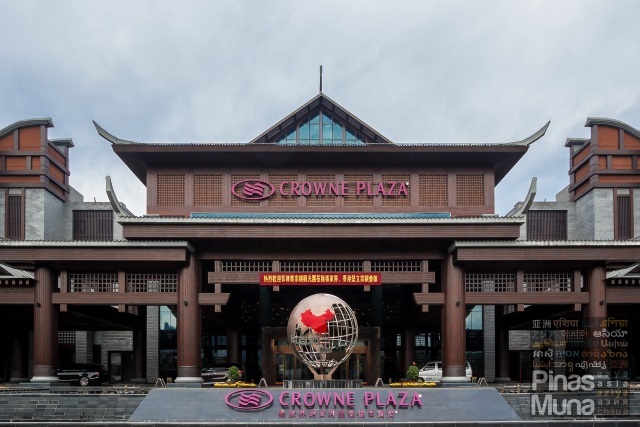 Crowne Plaza Zhangjiajie Wulingyuan (张家界纳百利皇冠假日酒店) is a mid-range hotel located in the Wulingyuan District of Zhangjiajie City, Hunan Province, China. 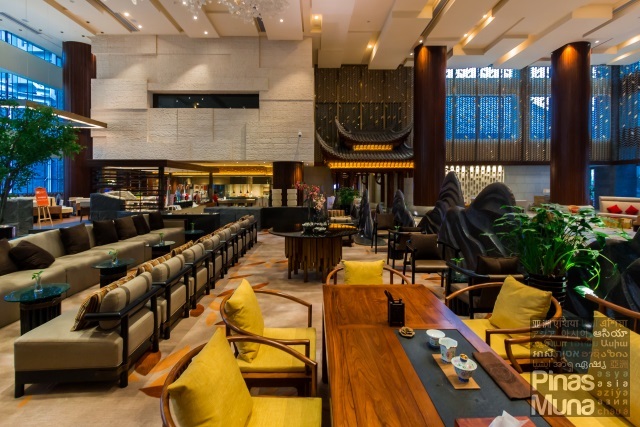 The hotel caters primarily to the tourists visiting the Wulingyuan Scenic and Historic Interest Area, which is a UNESCO World Heritage site famous for its quartzite sandstone pillars and peaks, more popularly known outside China as Avatar mountains. 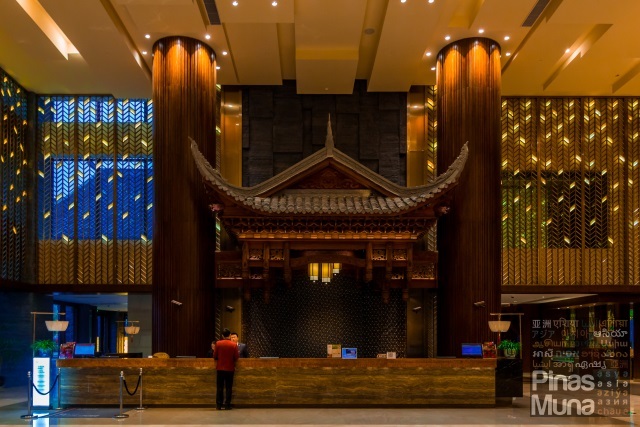 The hotel opened in May 2017 which makes it one of the newest hotels in Wulingyuan. 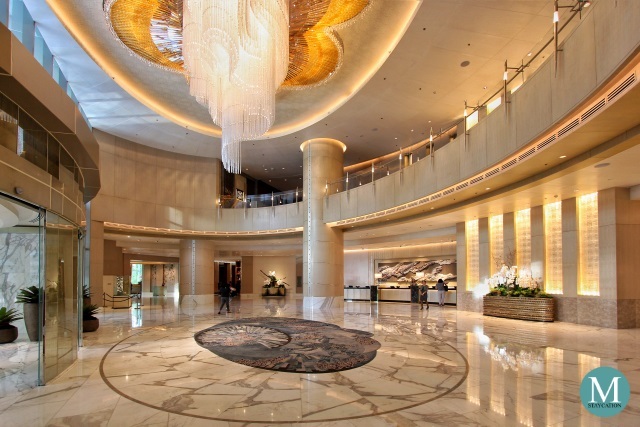 It is currently the biggest hotel in Wulingyuan with a total of 698 well appointed guestrooms and suites. 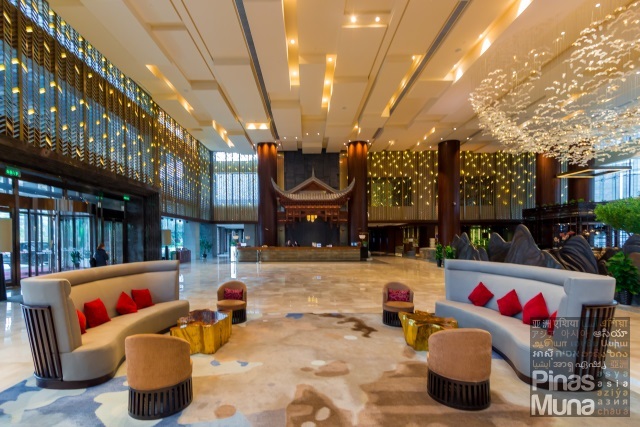 Crowne Plaza Zhangjiajie Wulingyuan is one of the very few international hotel brands in the area, making it the preferred choice by most international travelers and travel operators catering to foreign vistors. 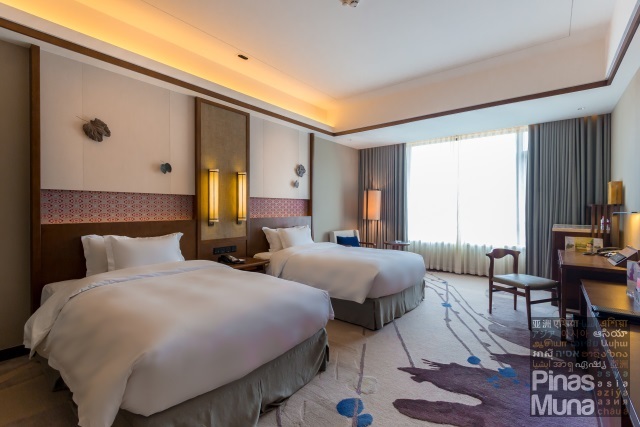 Crowne Plaza Zhangjiajie Wulingyuan has four room categories and features some of the most spacious accommodations in the mid-range hotel category. The Superior Room is available in King Bed and Twin Bed configuration and has a maximum occupation capacity of three adults. There is enough space in the room to set up an extra bed without making the room too uncomfortably crowded. 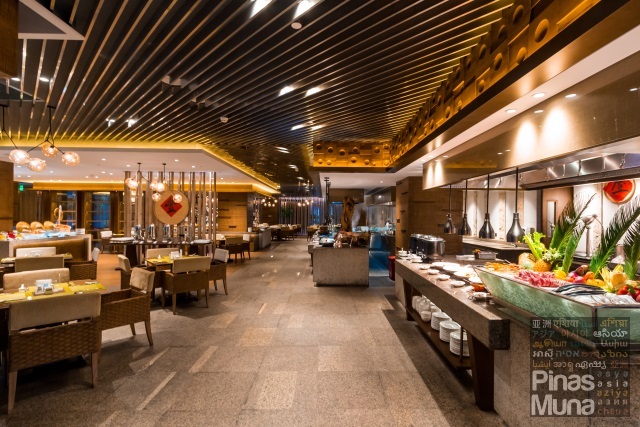 Element All-Day Dining Restaurant serves local Hunanese, regional Chinese, Pan-Asian and Western dishes freshly prepared in its live cooking stations. 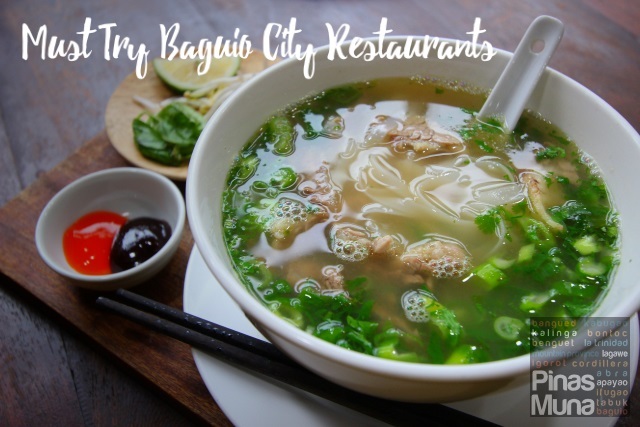 Diners can choose between buffet or a la carte dining. 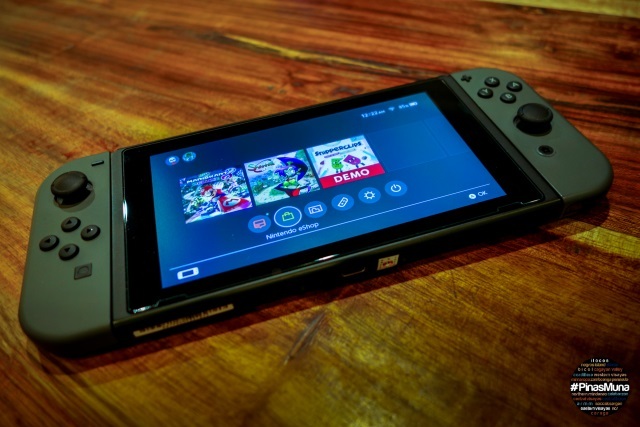 The restaurant also features themed buffet offerings which regularly change so that guests can have a different dining experience every time they visit the restaurant. Buffet Breakfast at Element All-Day Dining Restaurant - guests who booked a room package which includes breakfast for two persons can enjoy a wide selection of local and international breakfast dishes in a buffet setting. There is a Breads & Pastries station, Fruits & Salad station, Asian station, Western station, as well as a Noodles station and Pancake station. The buffet includes free-flowing coffee, tea and fruit juices. 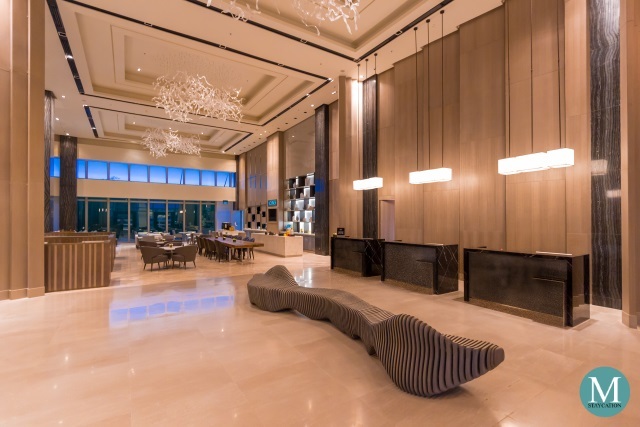 Semi-Buffet Breakfast at the Executive Lounge - guests staying in any of the suites have the option to have a full buffet breakfast at Element All-Day Dining Restaurant, or enjoy a more private semi-buffet breakfast at the Executive Lounge. 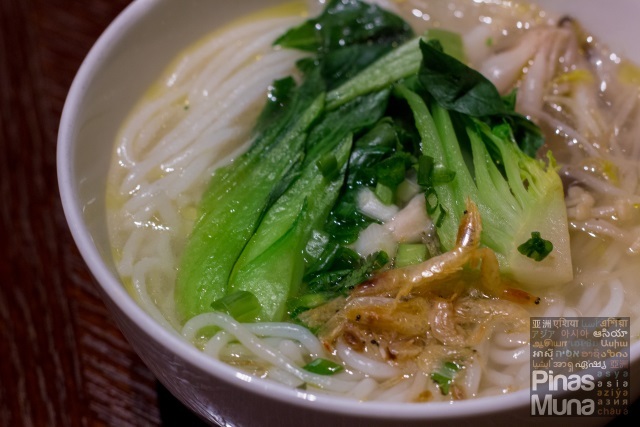 The buffet spread features Continental breakfast items as well as some Asian hot dishes. Guests can also order items from the a la carte breakfast menu which are cooked fresh a la minute. 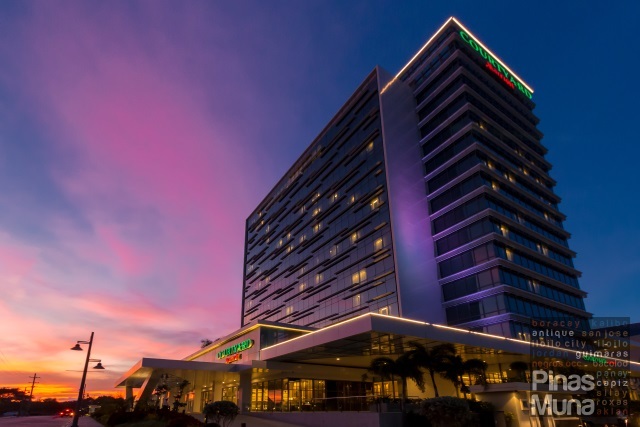 In-room Dining - guests who booked a room only package may still dine at Element All-Day Dining Restaurant as a walk-in guest. For those who prefer a lighter option for breakfast may also opt to order from the in-room dining menu and breakfast will be served right at the comfort of their room. For guests who wish to keep physically fit while on vacation can take advantage of their complimentary access to the fitness center which features a fully-equipped gym and an indoor swimming pool. 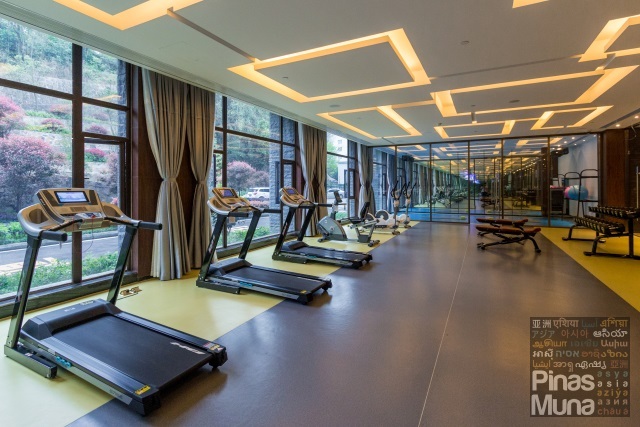 Crowne Plaza Zhangjiajie Wulingyuang also has an in-house spa which offers body treatment suitable for your tired legs and body after a whole day of exploring the nearby attractions. 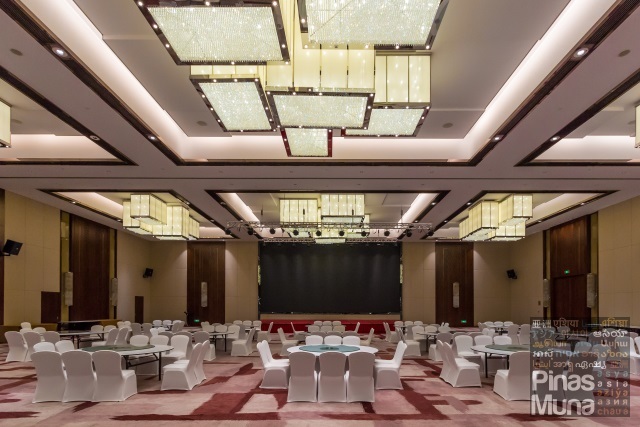 More than just a tourist hotel, Crowne Plaza Zhangjiajie Wulingyuan also caters to the Meetings, Incentives, Conferences and Exhibitions (MICE) sector. The hotel has two pillarless Grand Ballrooms which can be combined into a single Grand Ballroom which can accommodate up to 1,200 persons. 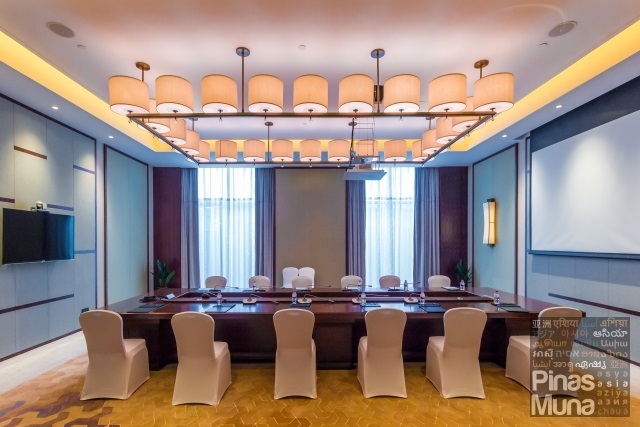 Crowne Plaza Zhangjiajie Wulingyuan also has seven meeting rooms of various sizes. Complimenting the meetings rooms is the hotel's business center which has supplies and equipment available to support your meeting needs. 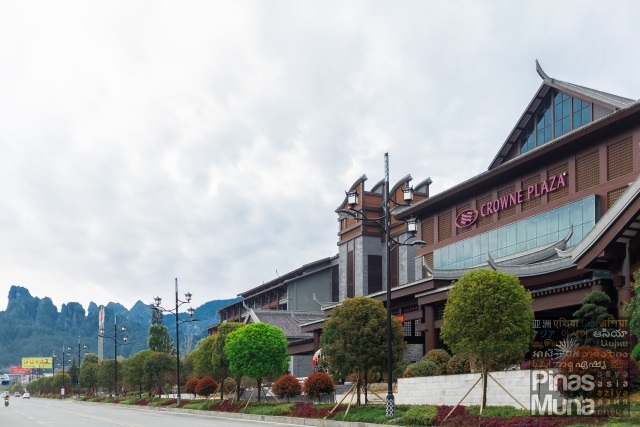 Crowne Plaza Zhangjiajie Wulingyuan is located 34 kilometers from the Zhangjiajie Hehua International Airport (张家界荷花国际机场) and 33 kilometers from the Zhangjiajie Railway Station (张家界火车站). Train Travel from Changsha to Zhangjiajie - an alternative to a domestic flight to Zhangjiajie is to take the local train from Changsha. Note that there is currently no bullet train line to Zhangjiajie. To get to Changsha, you can either take a domestic flight or bullet train (CRH) from other key cities in China. There are also international flights arriving in Changsha from key cities around Asia. The local train departs from Changsha Railway Station and will arrive at the Zhangjiajie Railway Station. The total travel time is about five hours. You can purchase your train tickets in advance via Ctrip.com. Land Transfer from Zhangjiajie City to Wulingyuan - from Zhangjiajie City, you will have to take a bus going to Wulingyuan District. 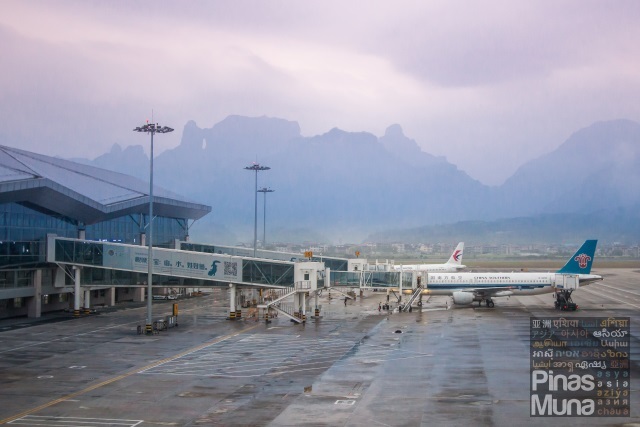 From Zhangjiajie Airport, take a taxi to the Zhangjiajie Central Bus Station. From Zhangjiajie Railway Station, just walk towards the Zhangjiajie Central Bus Station (5 minutes walk). From the Zhangjiajie Central Bus Station, take the minibus going to Wulingyuan. Fare is CNY20.00 and is collected inside the minibus. Travel time is about 1 hour. Moving Around Wulingyuan - arriving at the Wulingyuan Central Bus Station, you can just take a taxi at the main road and tell the driver to bring you to the hotel. Fare is about CNY10.00 to CNY15.00. Short taxi trips around Wulingyuan will cost you around CNY20.00 to CNY40.00. Always ask for the help of the concierge when taking a taxi from the hotel.